I don't know about you but I despise winter! Most everything about it stinks in my eyes. From the dry skin and gloomy weather to not being able to wear my flip flops and having to bundle the kids constantly. It is difficult to get out of the house much and forget trying to feel pretty at any point. 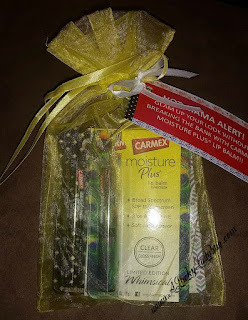 So when Carmex asked if they could send me over a gift to help with the winter blues, I was all for a boost! Being a generally low maintenance chick (at least in my eyes, lol), I very rarely have makeup on and usually throw my hair up in a ponytail. My daughter on the other hand loves to review anything and everything. She is quite the trendsetter. 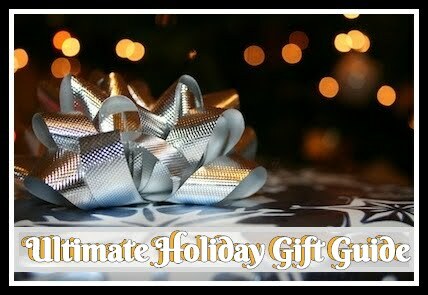 So unfortunately, when it comes to beauty products, I am very particular about what I use. 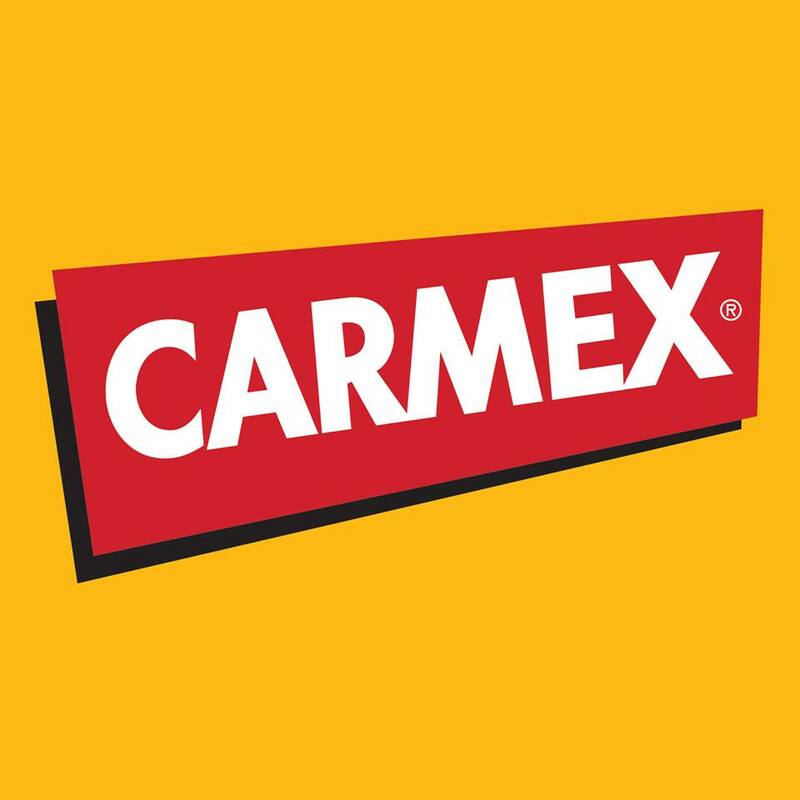 Carmex is a brand I know though and it's used quite frequently in our house. 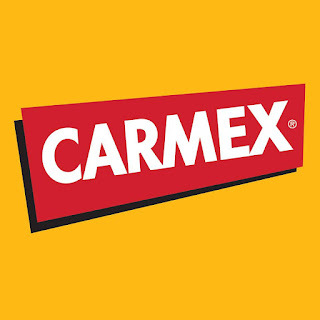 While I prefer the flavored lip balms they offer, Carmex is a brand I honestly head for when my lips get really chapped. My five year old son has a terrible habit of licking his lips. Sometimes it gets so bad, he ends up with red cracked, swollen lips with blisters and sores all over. The ONLY thing we can get him to use is plain or vanilla carmex. 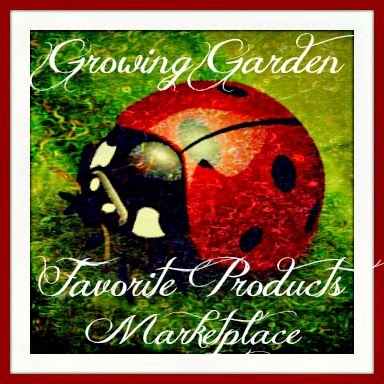 He hates anything with artificial flavoring and is very particular about his balms being natural. We have balms everywhere we can store it so it is always on hand. There is Carmex in my purse, car, Declan's backpack, each of our coats, bedroom, living room, and kitchen. 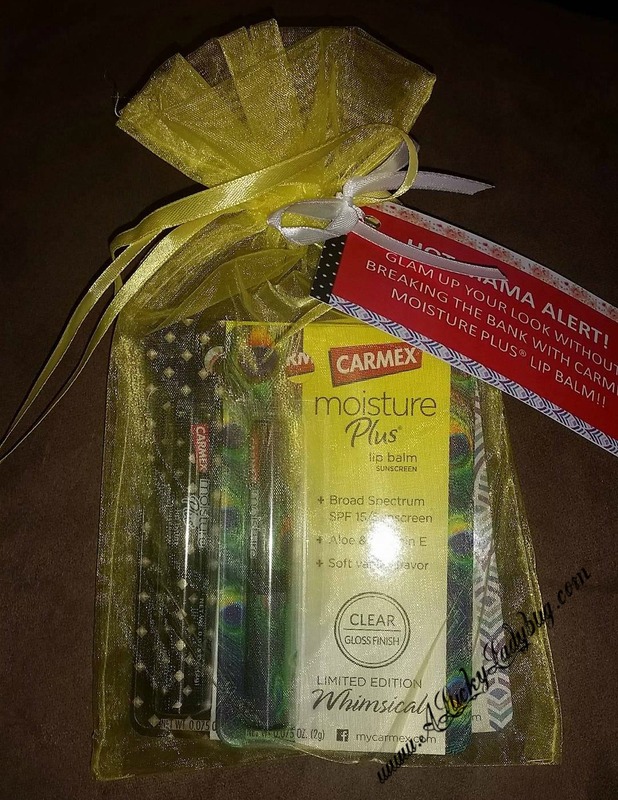 I was beyond pleased to open my gift pack to find the new Moisture Plus® Lip Balm. 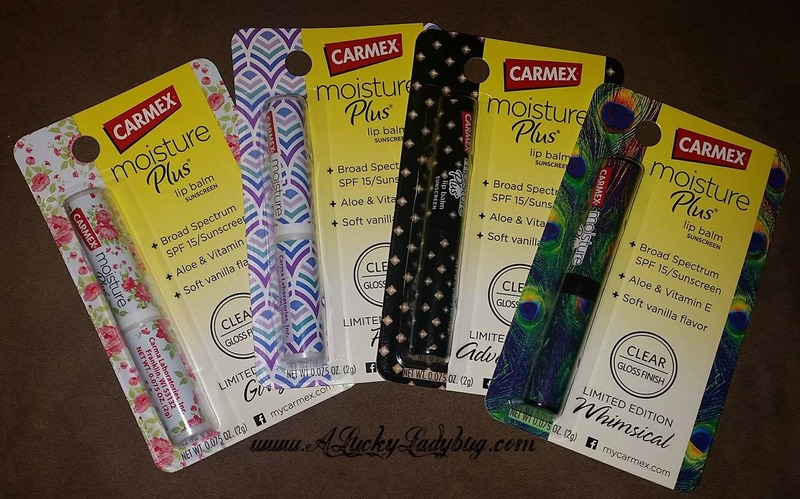 "Carmex Moisture Plus® lip balms are stylish lip balm sticks...Limited-edition patterns are on point with each season’s fashion trends." In all honesty, I hate that I have to carry around the ugly Carmex tubes of the past around with me. While my son might not care, the bright yellow tube has always been unappealing to me. Now with these adorable patterns, this Mama can still feel stylin' while helping my little one. I can even sport one for myself and Declan has he loved them! His lips have been looking ten times better the past few weeks since using these! My family loves Carmex Products. We use them often especially in the winter. Carmex has been my go-to balm for cracked lips since I was a kid. It's nice to see a classic getting a purse-friendly makeover. I love Carmex. I remember carrying it with me as a teenager. Back then, it came in a little round, white container with the top that screwed on. You used your finger to apply it. 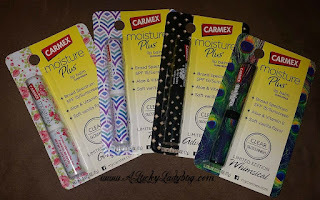 (Feeling Bitter and Chapped About the Winter - Carmex Review) I use about two of their chap sticks every winter for my dry and chapped lips. I also like their tubes of hand cream a lot now also. This stuff works great!